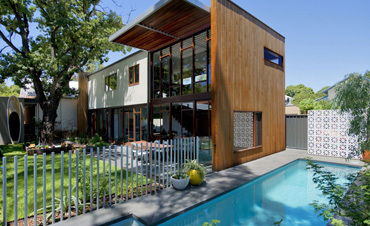 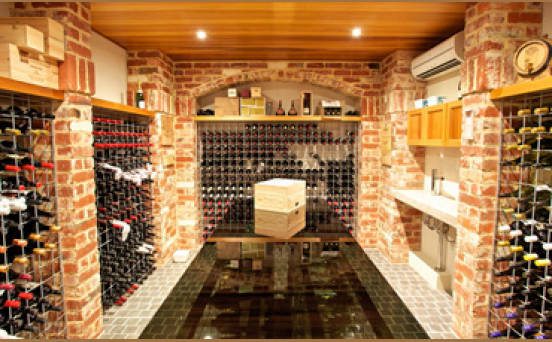 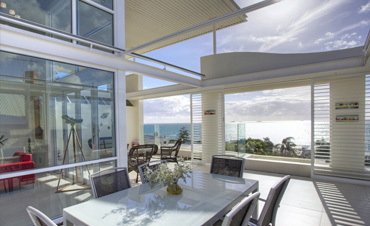 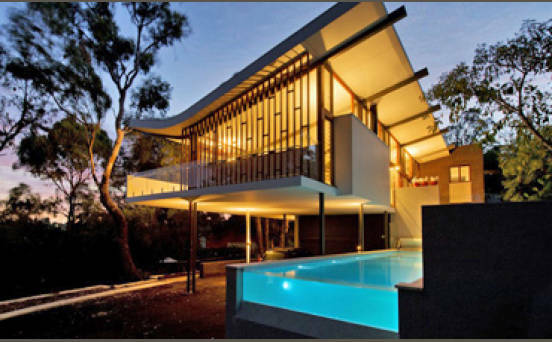 For over thirty years Wenham Constructions have been building quality, custom homes in Perth, Western Australia. 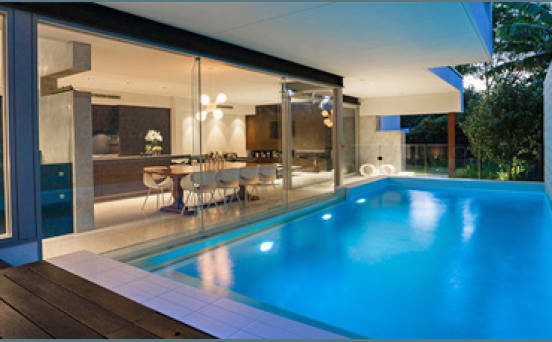 A family owned and operated business, the emphasis on quality construction and personalised, professional service has been key to the company's growth and success. Founded by company director Trevor Wenham, Wenham Constructions has been building premier residential and commercial buildings throughout Perth for over 30 years. Specialising in high quality homes and office developments, Wenham Constructions is a professional, boutique building company. Our company prides itself on producing outstanding properties by developing strong, trusting client relationships and providing exceptional service, materials and workmanship.